Our affiliate members are listed below and we are grateful for their ongoing support. Malaysian Chelsea Soljabiru comprises of 10 divisions within Malaysia which are Kuala Lumpur, Putrajaya, Subang Jaya in Klang Valley. Sungai Petani, Perlis and Ipoh in Nothern Malaysia. Tawau in Borneo Island. We also have Kuantan and Kelantan at East Coast and Johor Bahru located at Southern Malaysia. 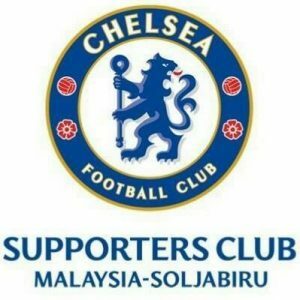 With a strong hope, we would like get together among the supporters/fans of Chelsea to join our bandwagon of Soljabiru, which eventually will create a platform to be fully active among members. We also can be reach at our Instagram as our live resume to the rest of the world. Our recent and past activies among divisions across Malaysia will be posted there. Our Instagram is oisoljabiru. Founded in 1997, Hastings & District is one of Chelsea’s largest official supporters clubs. Established in 2001, the Brisbane Chelsea Supporters Club (Brisbane Blues) is a club for local and extended fans across Queensland. 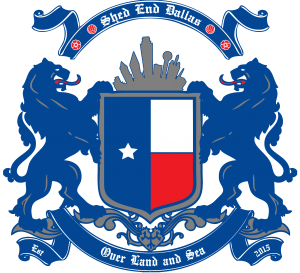 The club started as a few friends watching games in any location we could find to a club with more than 50 full paying members and a social media audience of more than 2500 fans. The club meet regularly for games, social catch ups and events throughout both the football season and off-season to watch games, talk football and network with other football fans in Brisbane and the surrounding areas. Game days are hosted by our Sponsor Pig N Whistle Riverside (or for some of the time sensitive kick-offs, at their sister location Pig N Whistle Queen Street Mall). Everybody’s favourite Chelsea Football Fanzine, and it’s only a pound! The best (and award winning!) 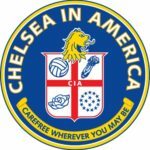 podcast for Chelsea fans by Chelsea fans. 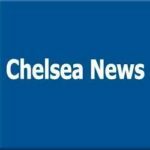 Chelsea News welcomes you to the Internet’s original unofficial Chelsea News website, since 2005, bringing you our own original Chelsea news blog content plus Chelsea FC news and transfer news 24 hours a day. If you would like to support us as an affiliate member, please see our membership options here.